ISBG’s blockchain-based platform focuses on streamlining the logistics involved in the production and distribution of alcoholic beverages. Credit: rawpixel on Unsplash. 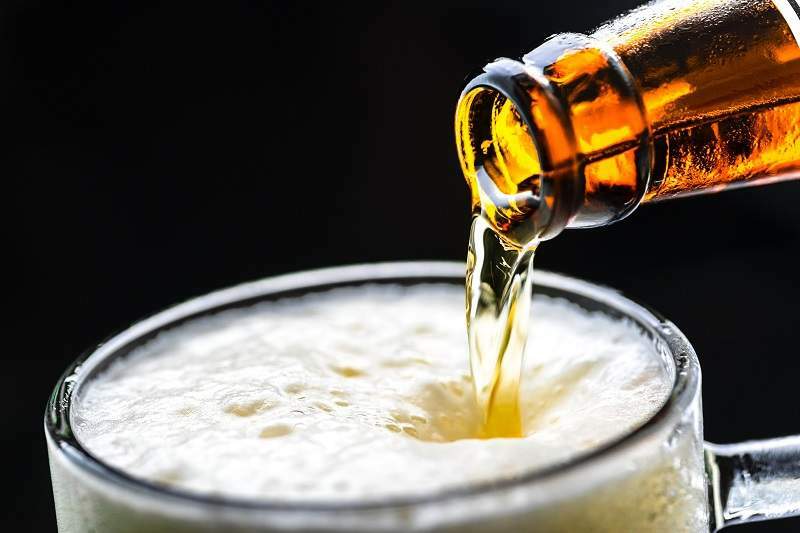 Called ISBG-Bengala Blockchain Project, the platform focuses on streamlining the logistics involved in the production and distribution of alcoholic beverages. Airtab is an application that guides users to nearby restaurants and bars. Airtab’s founder and CEO Dennis Cunningham said: “On any given night, Airtab users can be found sipping on a flight of craft cocktails prepared by expert mixologists, exploring a fresh restaurant concept, or being rewarded with a complimentary drink. Under the collaboration, the customer-facing platform will offer an end-to-end solution for wine, beer, and spirits marketing, events, and experiences. Airtab is capable of handling the potential volume of transactions and provides unprecedented access. It is a natural use-case for the integration of the project. Using ISBG-Bengala Blockchain integration, the process will now be secure and encrypted. ISBG focuses on the development, marketing and global sales of innovative wine and spirits brands.